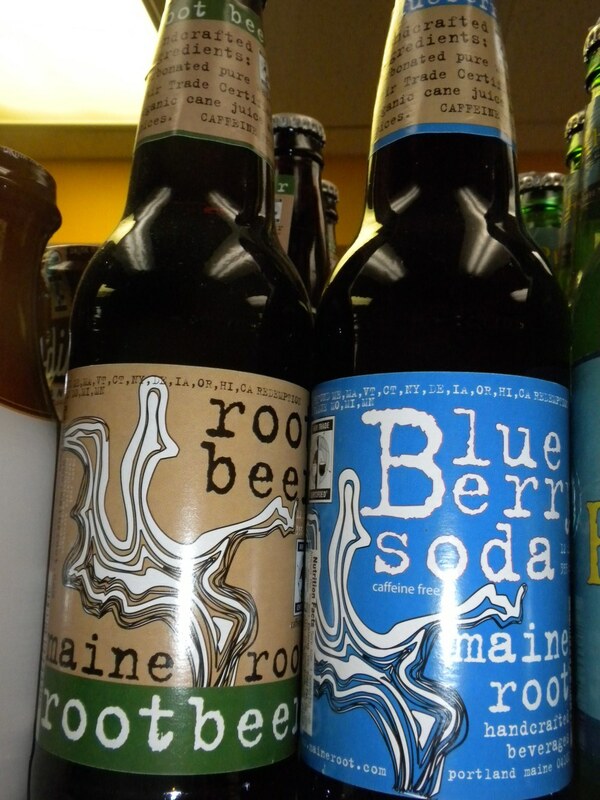 At New Morning Natural Foods we try to offer a wide range of local products from all over New England. 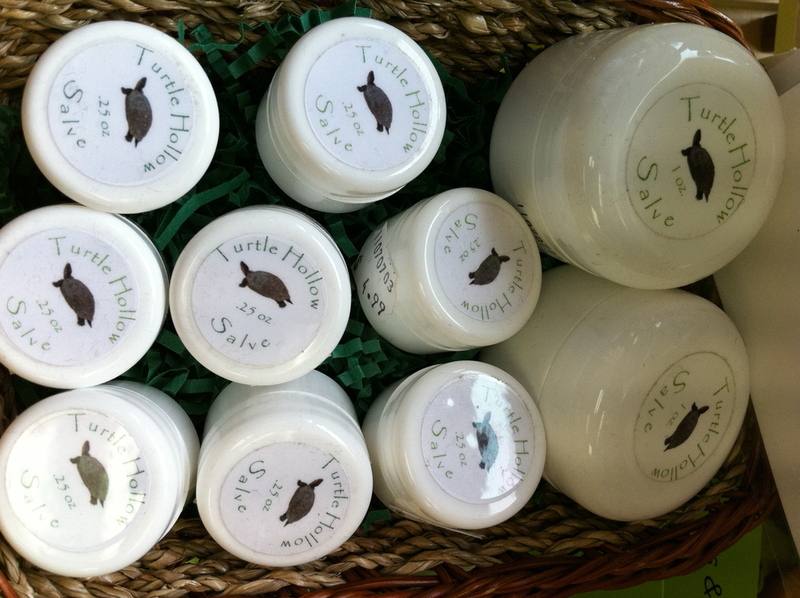 Whether you are looking for seasonal organic produce, high quality body care, gluten free products, organic raw milk or our own homemade hummus and chicken salad, we have it. 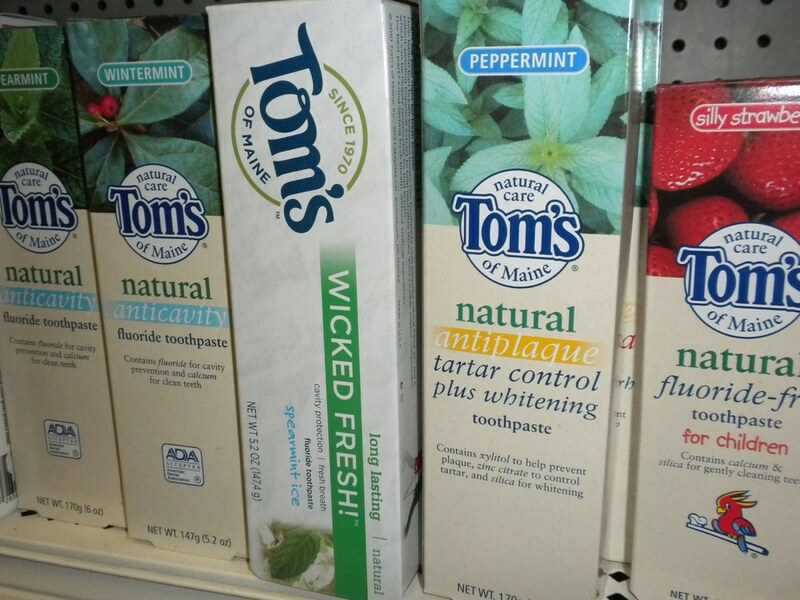 We try to offer a variety of products in order to please our customers. If you do not see what you are looking for, we love recommendations! We are always happy to special order items for our customers as long as we are able to get them! Here is a list of some of the local companies/products that you are able to find in either our Kennebunk or Biddeford location. If you do not see what you are looking for in one of our store locations we will gladly call the other store for you and transfer the product so you are able to pick it up at your convenience. 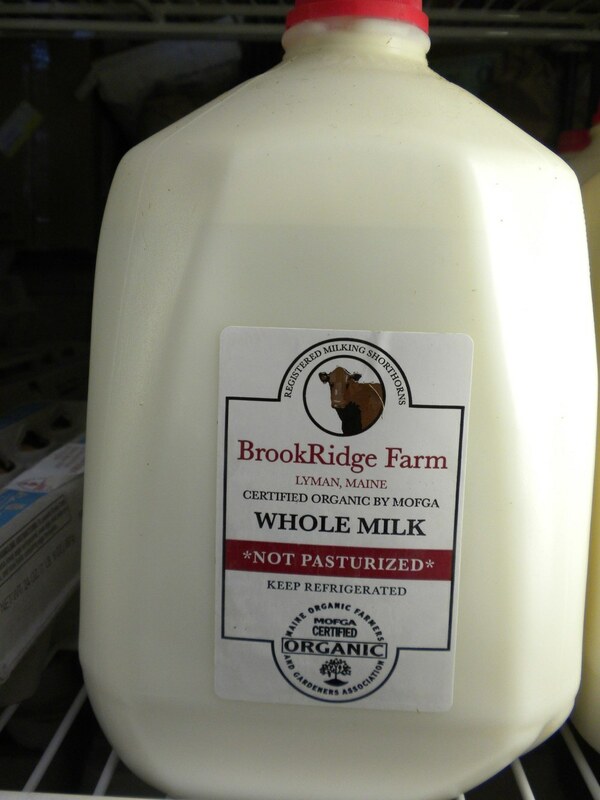 Brookridge Farm (Lyman) • Organic raw milk delivered every Tuesday! Swan’s Maine Beekeeper • Raw honey, blueberry, clover, orange blossom, raspberry, tupelo and wild flower. Jim’s Organic Coffee • Ground fresh and brewed daily! Also sold by the pound. This is just a snapshot of our local producers. In addition to our variety of local New England products, we also offer, a wide selection of gluten-free products, a huge selection of supplements and herbs, health related books and cookbooks, over 170 bulk herbs and spices--culinary and medicinal, fresh organic produce (local organic produce from our own Sweetwater Farm and surrounding local organic farms when available), a large and natural body care section.Basically, everything you need to eat and live well, naturally.